Welcome to 2138 Alameda! 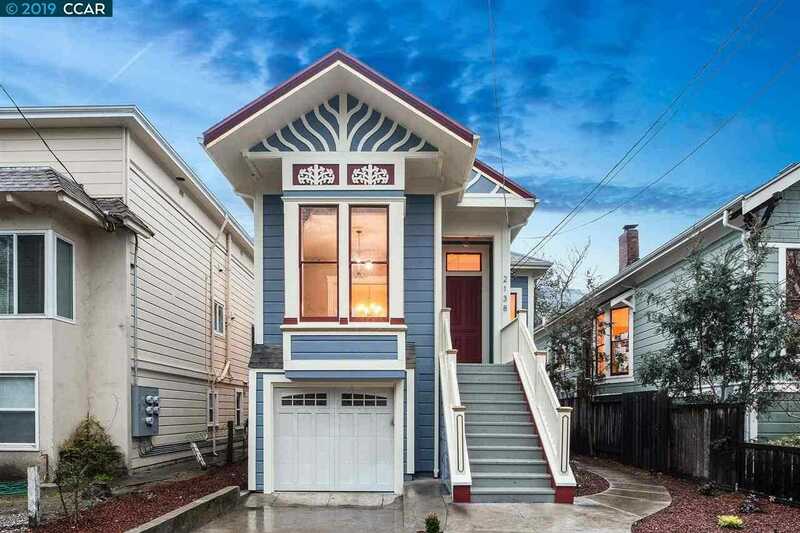 This Eastlake Historic Victorian is centrally located in Alameda. This fabulous property has been fully renovated with all the bells and whistles. The property features 3 beds/3 baths with just under 1900 sq ft of living space and a 4950 sq ft lot. The property has been renovated with high-end finishes/hardware, new flooring/tiles, new paint, and new kitchen/baths. The gorgeous gourmet kitchen features marble countertops, subway tile backsplash, custom cabinetry with library ladder, and high-end stainless steel appliances. Some of the original details remain such as doors and windows including original hardware built in 1878. Original bricks from the fireplace were also used for landscaping. There is a beautiful deck off of the kitchen and a big backyard for entertainment. Attached 1 car garage has interior access with extra storage space! Excellent location- close to top rated schools, Park Street shopping, restaurants, Alameda theatre and transportation. SchoolsClick map icons below to view information for schools near 2138 Alameda Ave Alameda, CA 94501. Listing provided courtesy of Sante Sandhu, Luxe Living Real Estate Group. Home for sale at 2138 Alameda Ave Alameda, CA 94501. Description: The property at 2138 Alameda Ave Alameda, CA 94501 with the MLS# 40852955 is currently listed for $1,350,000 and has been on the Alameda market for 72 days. You are viewing the details of the real estate listing from the East Area MLS at 2138 Alameda Ave Alameda, CA 94501, which features 3 bedrooms and 3 bathrooms, and has approximately 1822 sq.ft. of living area.